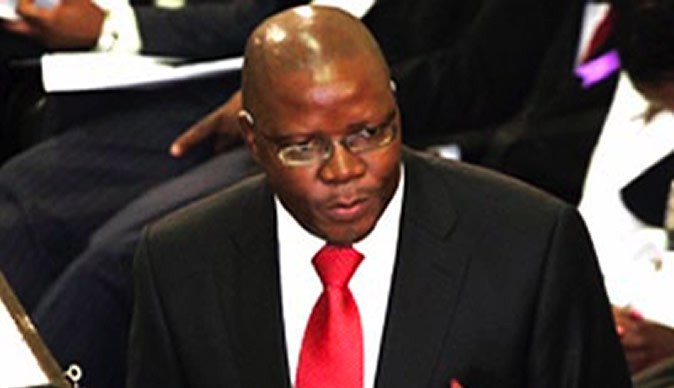 There was drama at Tendai Biti’s trial on Tuesday after the lawyers representing Mr. Biti told presiding Magistrate Takundwa that a member of the prosecuting authority had insulted the magistrate. The Magistrate said she is referring the matter to the High Court for guidance. United States’ Deputy Assistant Secretary of State for Africa Matthew Harrington in a statement to the Senate Committee on foreign relations last week said Emmerson Mnangagwa’s government should drop charges against former finance minister and opposition leader Tendai Biti to prove that the Harare administration is “serious about taking the country in a new, more positive direction”.